This family-first company delivers a one-of-a-kind product that fosters the imagination of children. 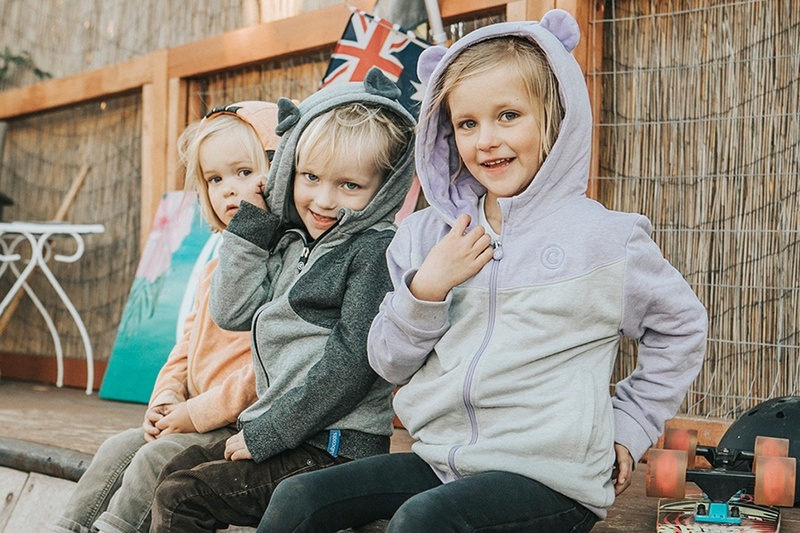 Cuddly companions easily transform into comfortable hoodies, designed to follow along on any adventure that awaits. With just a zip and a tuck, their favorite stuffed animal can be worn at any time, and washed just as easily. The pop-up is located across from Sephora.